If you’re looking to stand out at baggage claim, you’re in luck! CALPAK and designer Joy Cho, known for her popular lifestyle blog Oh Joy!, have partnered to create the ultimate travel party collection. The Oh Joy! + CALPAK Luggage Collection was inspired by adventure, both every day and far away. With luggage being an essential part of those adventures, this collection is fun, fresh, and unlike any others, essentially a travel party on wheels! The whimsical patterns and fun colors boldly stand out, whether on the road or at baggage claim, and will keep you smiling throughout your travels. Whimsical patterns and fun colors keep you smiling throughout your travels. 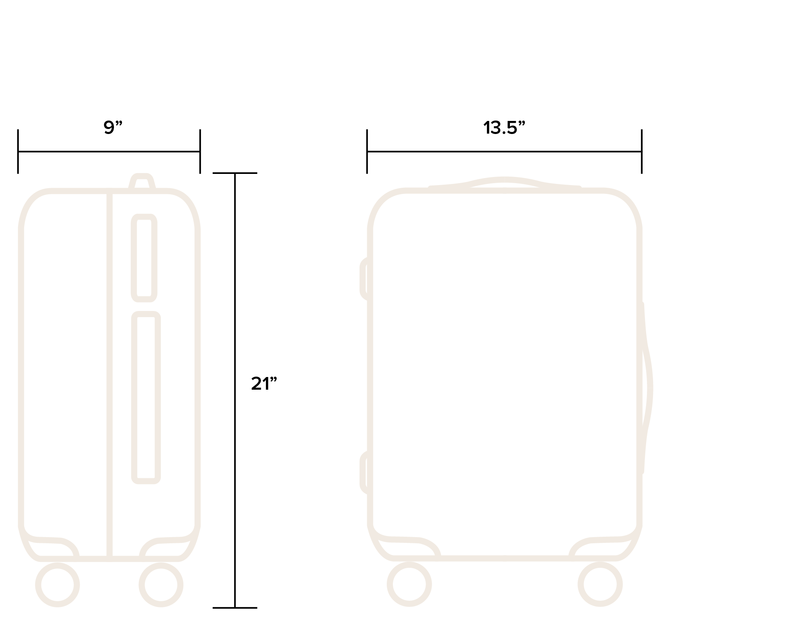 Perfect for habitual overpackers, expand your luggage for more packing space.